In recent years, the concept of “peak oil”—the moment when global oil production peaks and a train of economic, social, and political catastrophes accompany its subsequent decline—has captured the imagination of a surprisingly large number of Americans, ordinary citizens as well as scholars, and created a quiet, yet intense underground movement. 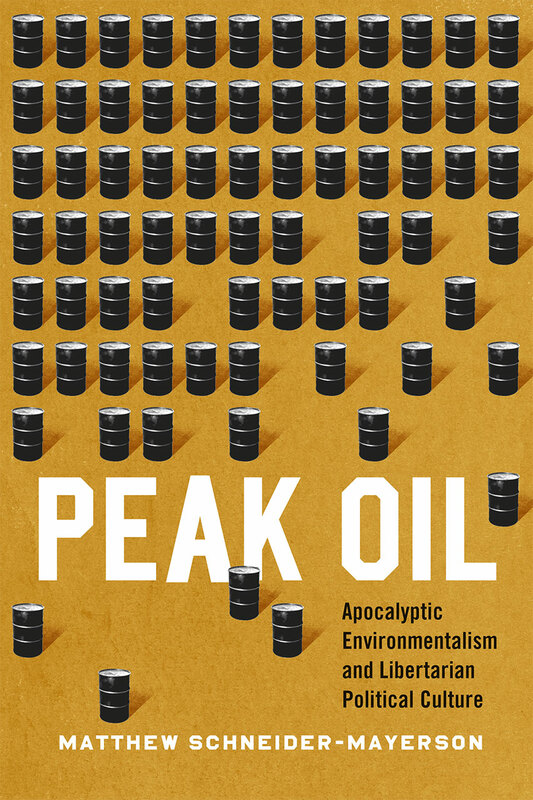 In Peak Oil, Matthew Schneider-Mayerson takes readers deep inside the world of “peakists,” showing how their hopes and fears about the postcarbon future led them to prepare for the social breakdown they foresee—all of which are fervently discussed and debated via websites, online forums, videos, and novels. By exploring the worldview of peakists, and the unexpected way that the fear of peak oil and climate change transformed many members of this left-leaning group into survivalists, Schneider-Mayerson builds a larger analysis of the rise of libertarianism, the role of oil in modern life, the political impact of digital technologies, the racial and gender dynamics of post-apocalyptic fantasies, and the social organization of environmental denial.